The GSMA today announced that executives from leading communications companies including AT&T, China Mobile, Google, Qualcomm, Square and Twitter will headline the 2011 Mobile World Congress conference programme. 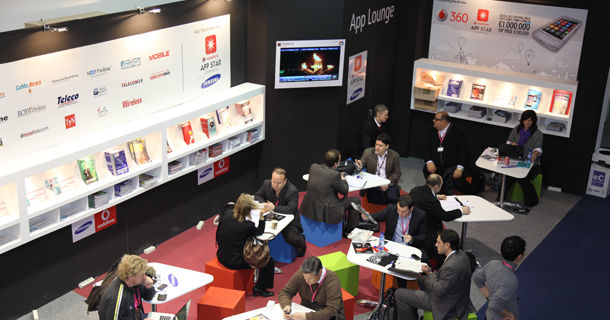 Mobile World Congress will take place 14-17 February 2011 at the Fira de Barcelona in Barcelona, and is expected to draw more than 50,000 attendees. Twenty-four leading telecommunications operators have formed the Wholesale Applications Community, an alliance to build an open platform that delivers applications to all mobile phone users. The GSMA today announced that China Telecom, KDDI and Verizon Wireless have gained membership to the GSMA following their commitment to deploy commercial services based on Long-Term Evolution (LTE), the next-generation wireless technology for Mobile Broadband.